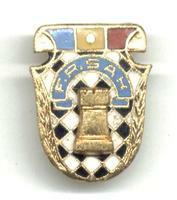 See scan - perfect condition and scarce enamel work. This is a rare early communist / socialist 1950ies era Romanian / Rumanian Chess Federation member pin. 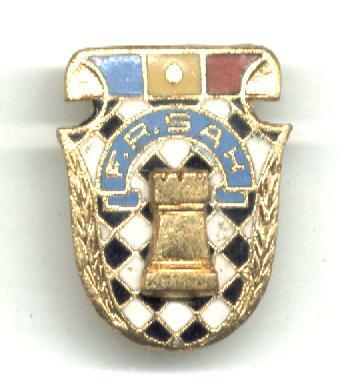 Scarce chess sports collector piece and one of the rare Romanian pins / badges.